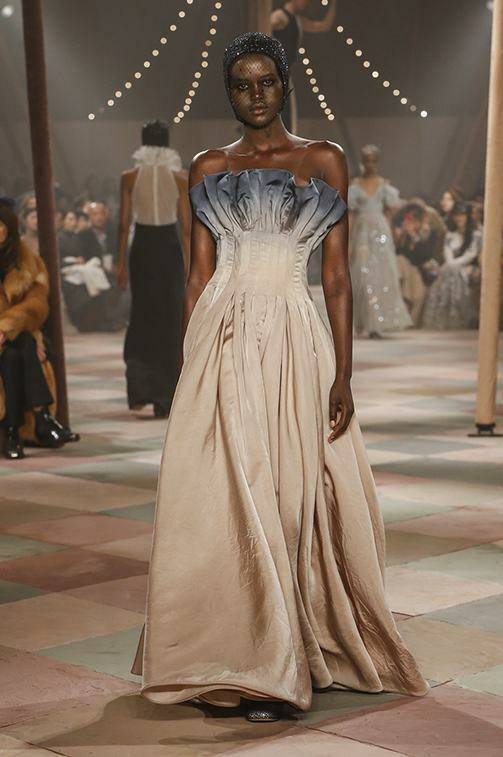 The Spring-Summer 2019 Haute Couture collection by Maria Grazia Chiuri has just been unveiled inside a captivating circus tent, and with a thrilling performance by the Mimbre Acrobats. 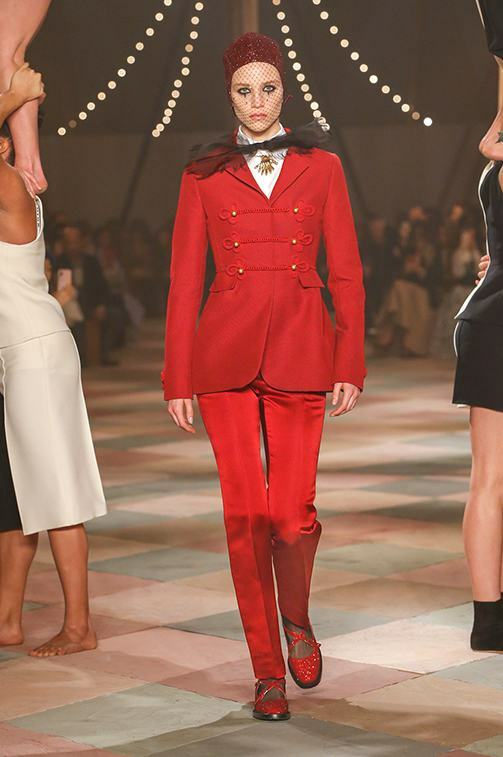 Immerse yourself in the extraordinary Spring-Summer 2019 Haute Couture show with a detailed look at the London-based, all-female Mimbre acrobatic group’s performance during the show, innovatively employing the circus arts and dance as a physical language to illuminate human connections and, in the process, promote a positive and powerful image of women. 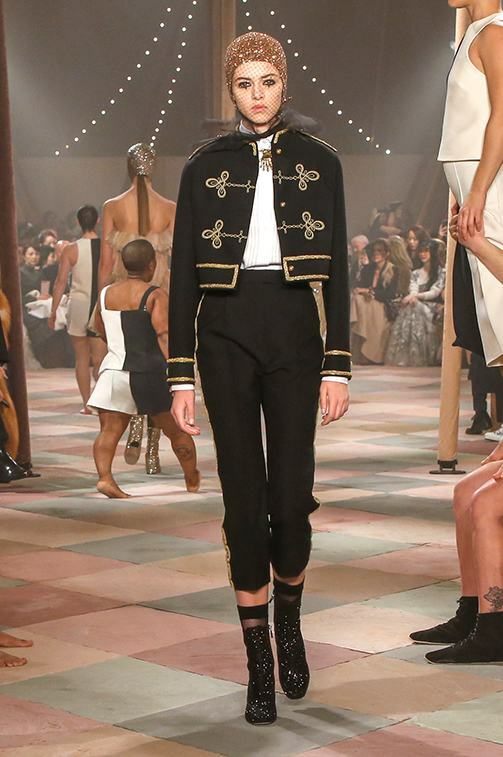 For this collection, Maria Grazia Chiuri wanted something between punk and circus, intense and a bit messy.